We have always known these two are great – but we are overjoyed to find out that you think so too! 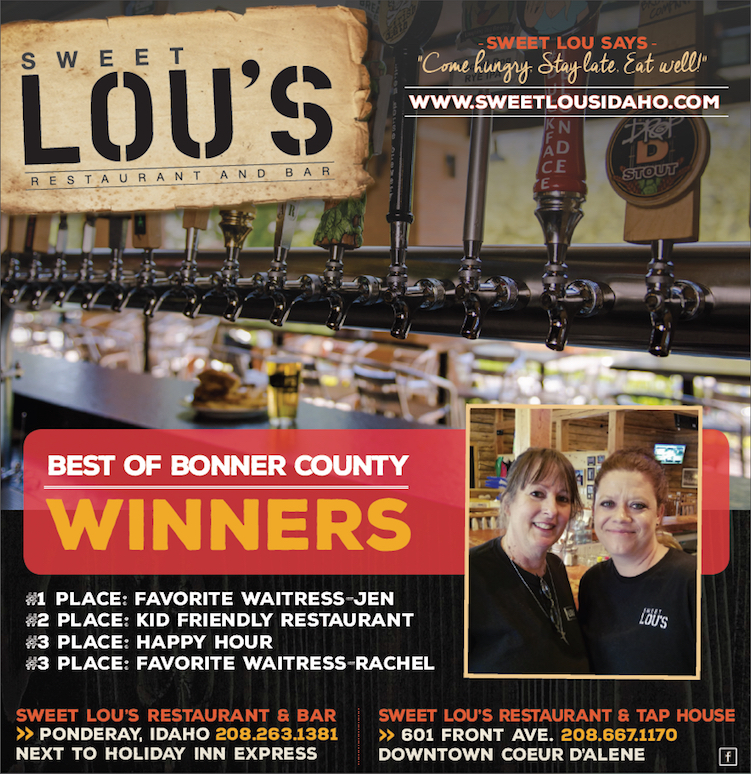 Congratulations to Jen and Rachael Brown for being two of the very best in Sandpoint!! !